Her practice is focused in areas related to corporate and labor law. In 2015 Carolina Abarca worked at Banco Internacional in the Legal Department, participating in agreements and legal reports. 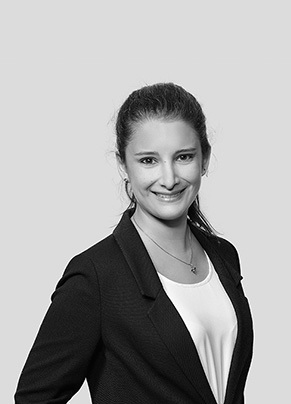 She joined Magliona Abogados in 2016. Editorial Legal Publishing Chile Award for outstanding academic performance, Universidad de los Andes, 2014.